Our family has been farming for three generations and insist on continuing methods of natural farming. 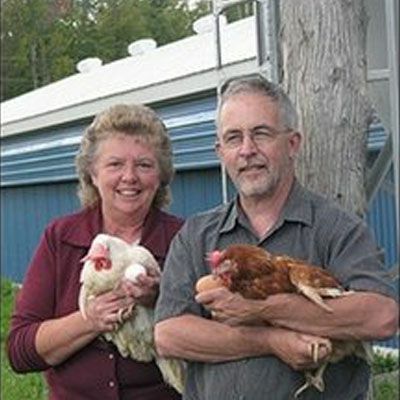 Located in Eastern Ontario, our family run farm serves the greater Ottawa area and is part of a local sustainable farming movement. Our family has been farming for three generations and insists on continuing methods of natural farming where all our hens are roam free. 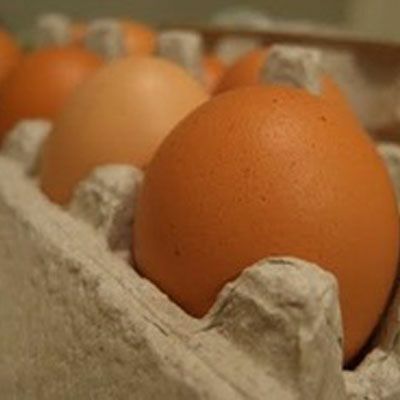 Delivered straight from the farm within 1-4 days of being laid, our eggs are some of the freshest on the market. 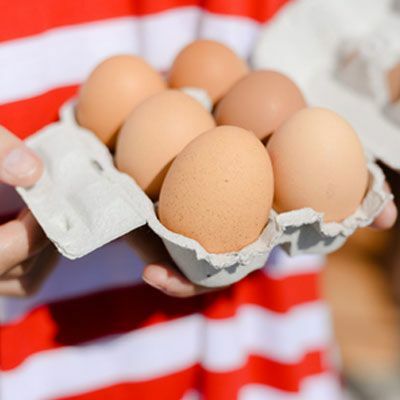 “Taste the difference” of our farm fresh eggs.